All natural supplements are the way to go to keep our bodies in top shape. 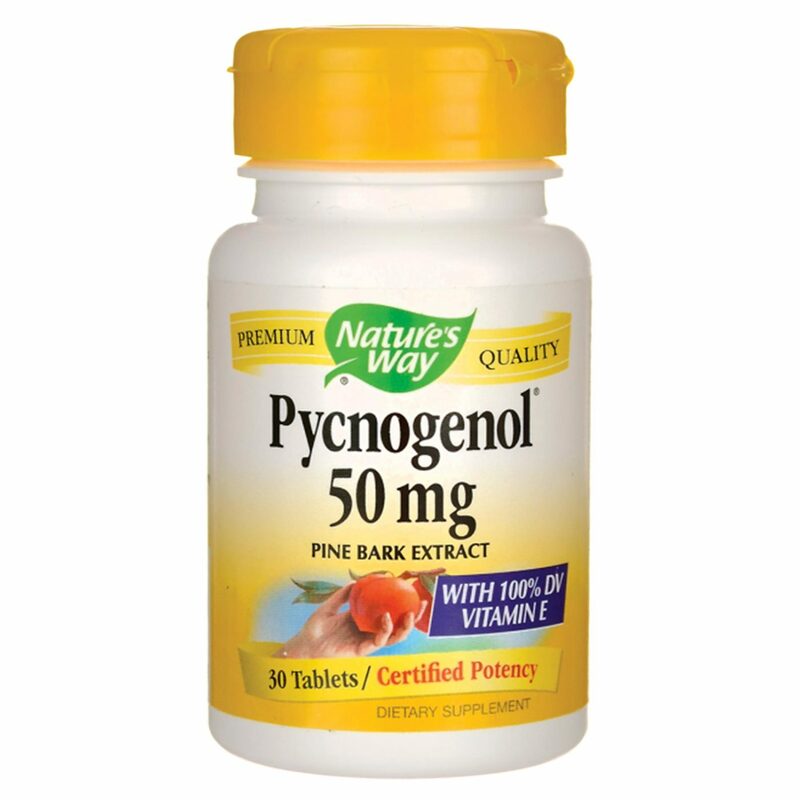 For an amazing organic antioxidant supplement try Pycnogenol form Nature's Way. 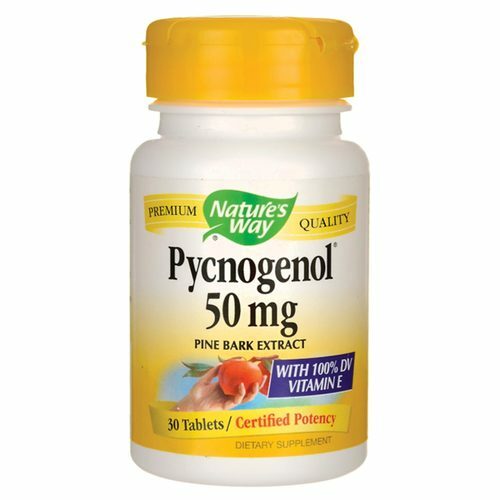 Pycnogenol is made of pine tree bark and it is filled with a large amount of antioxidants boosted with vitamin E to help your immune system. These antioxidants provide protection for your collagen deposits and connective tissues in your joints. Advertências: This product is not intended to diagnose, treat, cure or prevent any disease. Notas: This product does not contain Artifical Ingredients or Preservatives. 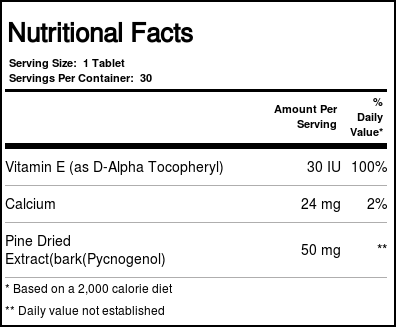 Recomendações de uso: Take 1 tablet for each 50-60 pounds of body weight for the first week or two. After that, adjust intake to 1 tablet for each 100-120 pounds of body weight.